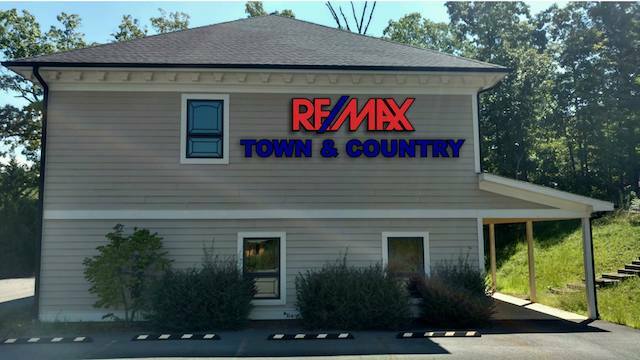 Great Main Street Retail/Professional development in downtown Hiawassee. Directly behind Zaxby's this location will afford your new business one of the highest traffic counts in the town. Graded and ready to build, this lot enjoys paved streets, street lights, storm drainage, sewer & water infrastructure ready to go. 3 additional lots also available.